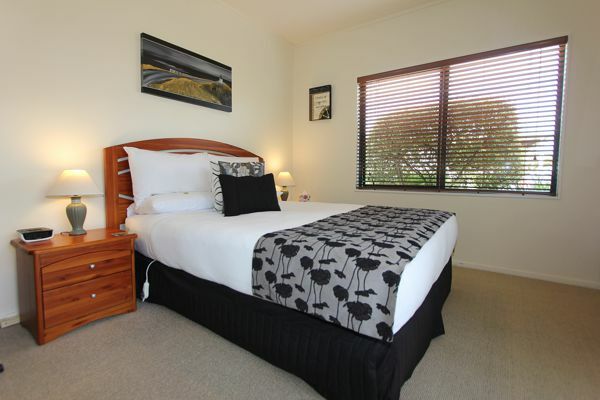 Our guest room offers a queen size bed with ensuite and guest deck. 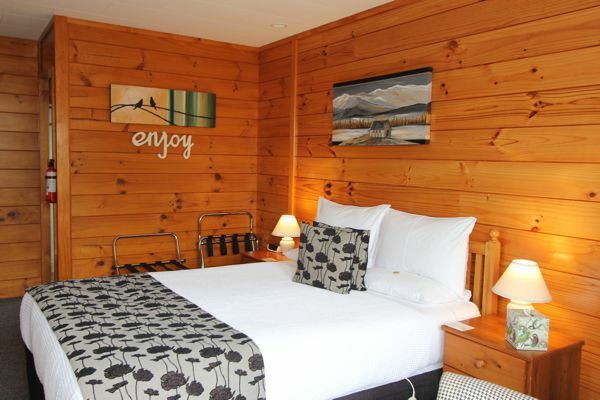 Our cottage offers a queen size bed with ensuite and a garden patio. 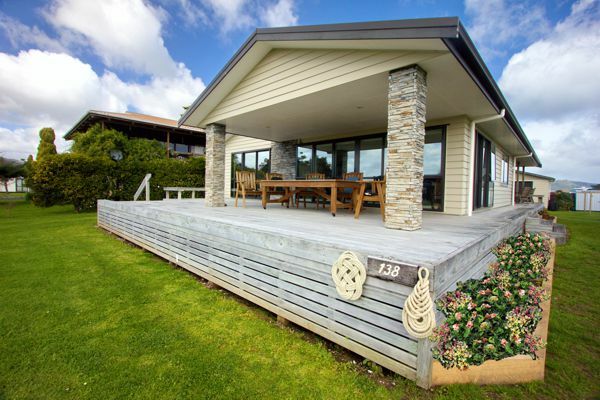 Modern, specious 3 bedroom holiday home, 150m from the beach.